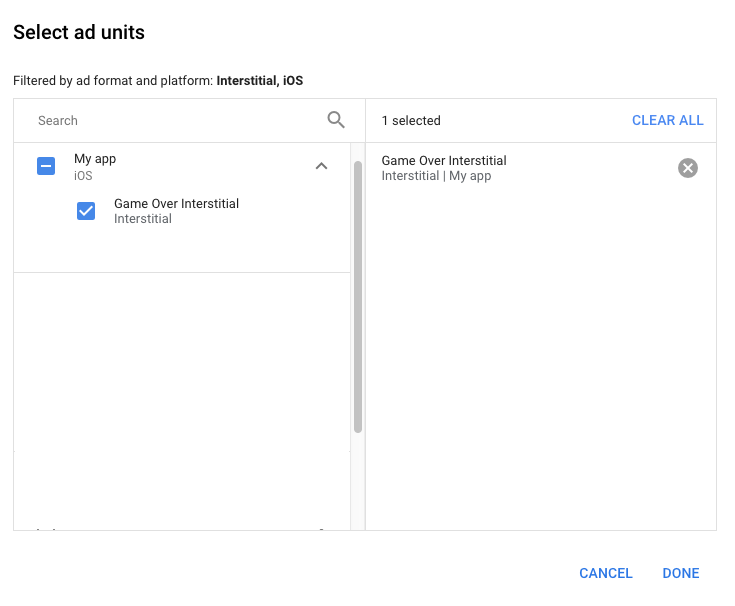 This guide is intended for publishers who want to use the Google Mobile Ads SDK to load and display ads from AppLovin Ads via mediation. 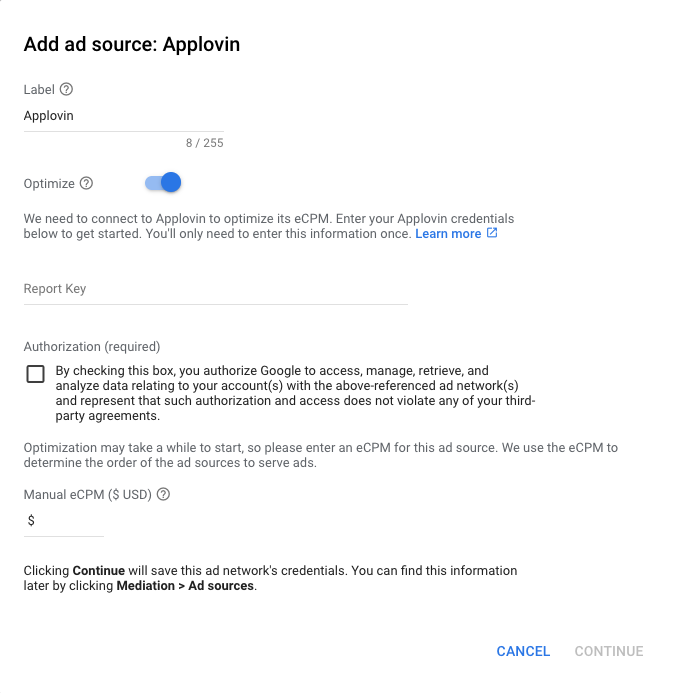 It covers how to add AppLovin to an ad unit's mediation configuration , how to set up Ad Network Optimization (ANO), and how to integrate the AppLovin SDK and adapter into an iOS app. Sign up or log in to your AppLovin account. 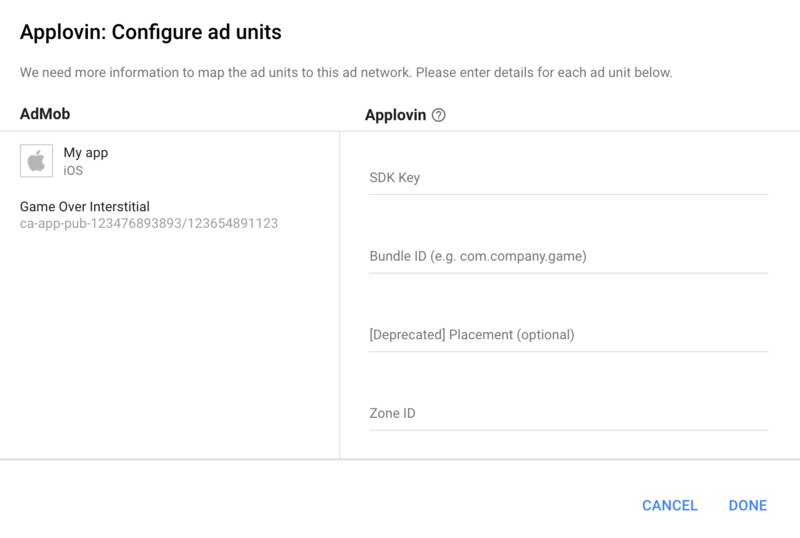 To set up your AdMob ad unit, you'll need your AppLovin SDK Key and Report Key. To find them, go to the AppLovin Dashboard and click on the Account tab. In the dropdown list under Account, select Keys to see both values. On the AppLovin dashboard, select Manage Apps under the Monetize section to get to your registered apps. Select the app you'd like to use with mediation from the list of available apps. If you do not see your app in the list, it is not registered. In that case, perform the four steps below to get it registered. Follow the steps in the Import the AppLovin SDK section. Once that's done, you'll have the AppLovin SDK integrated in your app. In your app's Info.plist file, click on one of the rows of Custom iOS Properties and click the + (plus sign) to add a new row. The key of the new row will be AppLovinSdkKey and the value will be the AppLovin SDK Key obtained earlier. Build and run your app, then wait thirty minutes or so. 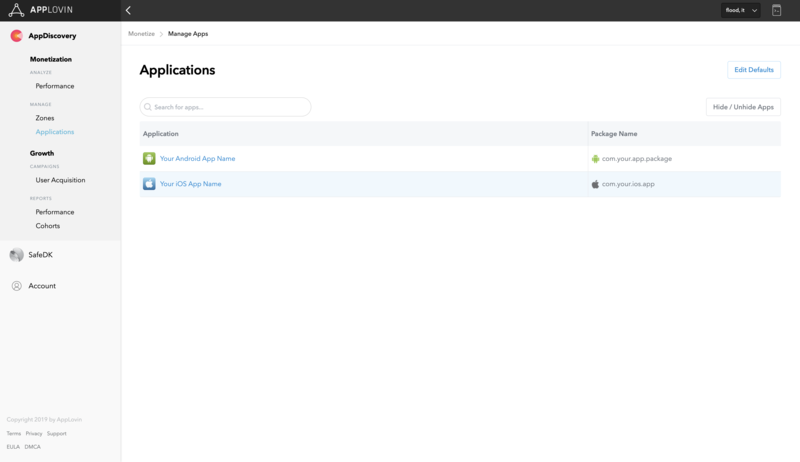 Afterwards, check the AppLovin dashboard under Monetize > Manage Apps to find your app. Once the registration process is complete, remove the two statements above from your AppDelegate. On the AppLovin dashboard, select Zones under the Monetize section to get to your registered Zone IDs. If you have already created the required Zones for your app, skip ahead to Step2. To create a new Zone ID, click Create Zone. 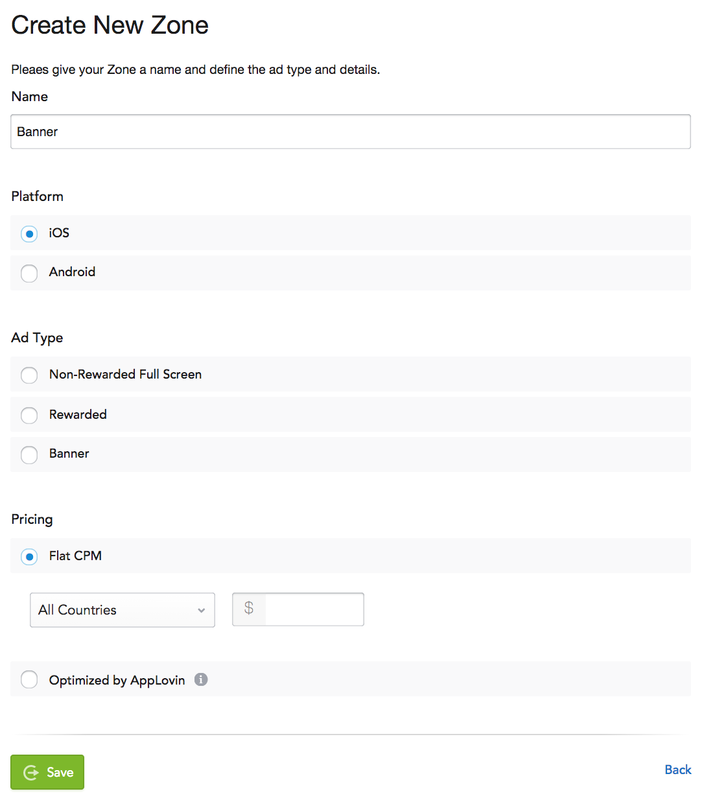 Enter the name of Zone ID , select iOS as the Platform, and desired Ad Type. 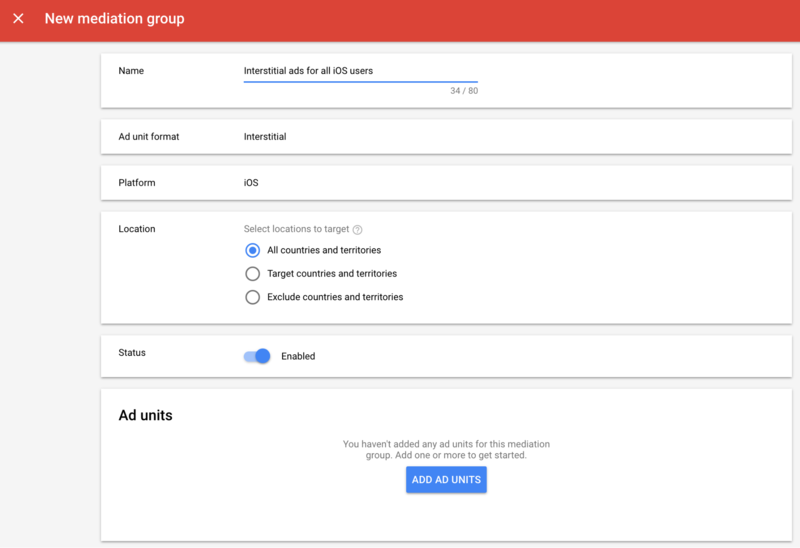 For Pricing, select either Flat CPM with the drop-down to select specific countries for CPM zones or Optimized by AppLovin for non CPM Zones. Then, click Save. Once the Zone is created, the Zone ID can be found under the Zone ID column. 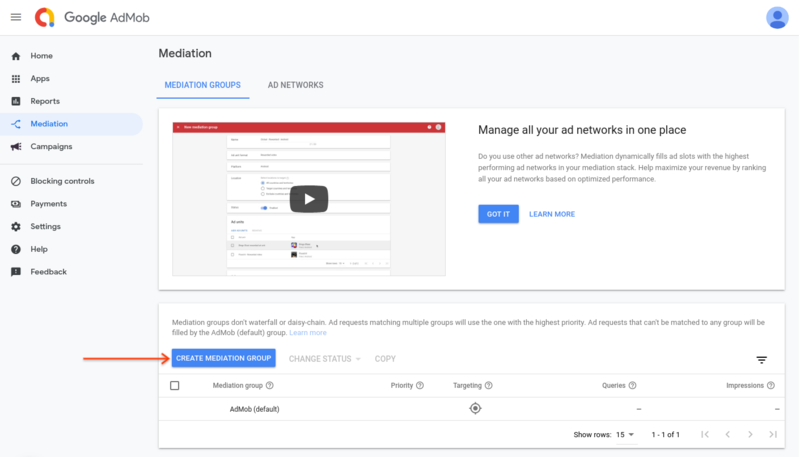 Note: We highly recommend that you create an AppLovin Zone corresponding to each AdMob ad unit so that AdMob can more effectively Optimize ad sources in mediation. See AppLovin's best practices to assist you in configuring Zones optimally. In the meantime, you can continue without creating a Zone. 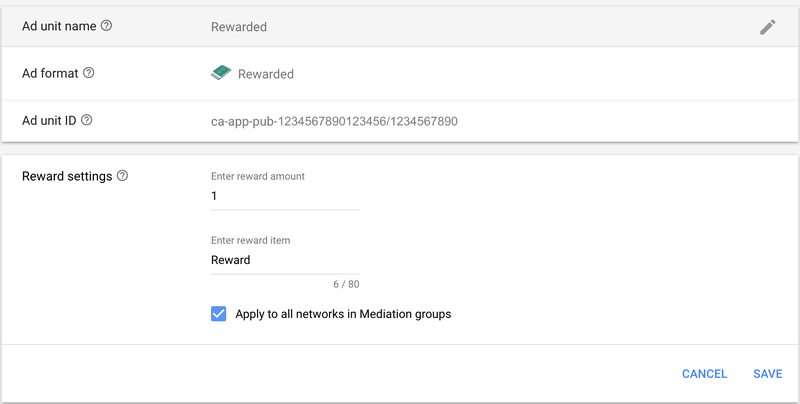 You need to add AppLovin to the mediation configuration for your ad unit. First, sign in to your AdMob account. Next, navigate to the Mediation tab. 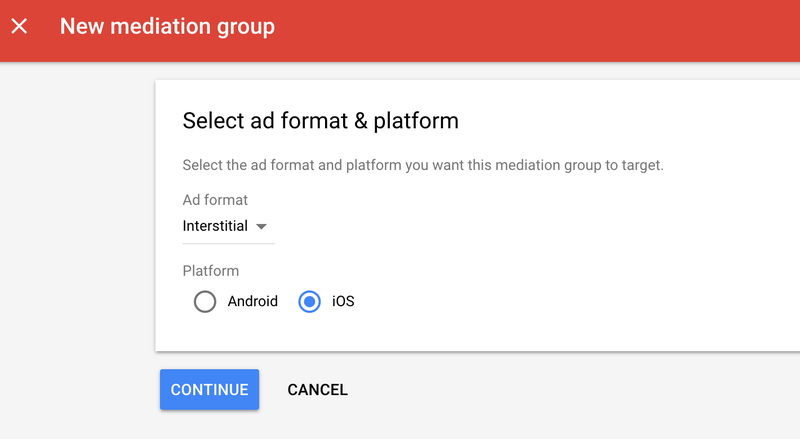 If you have an existing mediation group you'd like to modify, click the name of that mediation group to edit it, and skip ahead to Add AppLovin as an ad source. Select AppLovin and enable the Optimize switch. Enter the Report Key obtained in the previous section to set up ANO for AppLovin. Then enter an eCPM value for AppLovin and click Continue. 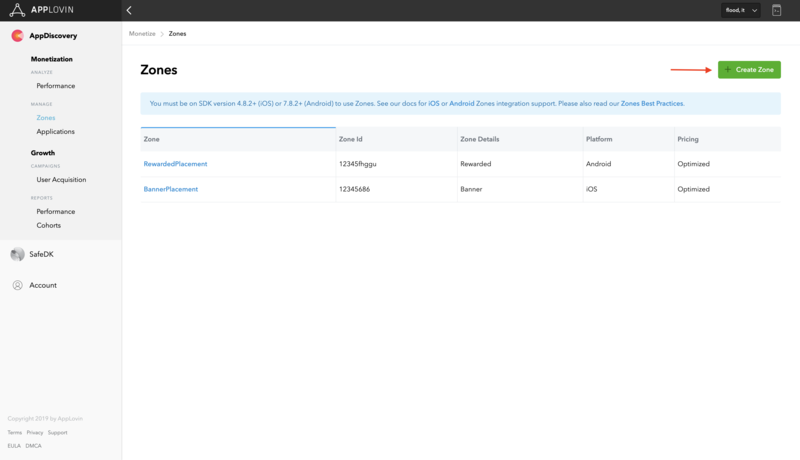 Enter the Bundle ID of your app along with the Zone ID and the SDK Key obtained in the previous section. If you don't apply this setting, the AppLovin adapter passes back the reward specified in the AppLovin dashboard when creating the placement. Download the latest version of the AppLovin iOS SDK and link ApplovinSDK.framework in your project. Download the latest version of the ApplovinAdapter and link ApplovinAdapter.framework in your project. AppLovin recommends that test ads should be used during development if you cannot get live ads. 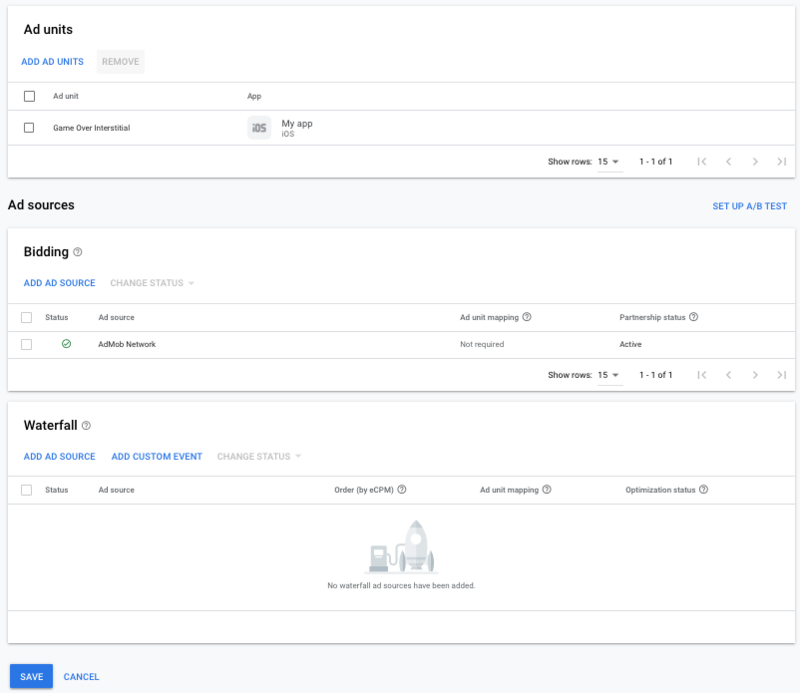 To enable test ads, go to the Manage Apps page by clicking on your app's name in the AppLovin dashboard and navigate to the Test Mode section. Toggle the Test Mode switch to ON. Test Mode may take up to 30 mins to take effect. It will also automatically reset to OFF after two hours. The section below shows you how to enable or disable personalized ads for AppLovin. In SDK version 5.0.1, AppLovin added the setHasUserContent and setIsAgeRestrictedUser methods. The following sample code shows how to pass consent information to the AppLovin SDK. It is recommended that you call these methods prior to requesting ads via the Google Mobile Ads SDK. Additionally, if the user is known to be in an age-restricted category, you can set the following flag to YES. See AppLovin's privacy settings for more details. Adding [ALSdk initializeSdk]; to your AppDelegate provides AppLovin the ability to track events as soon as the app starts.